My research is in the fields of political philosophy, ethics, and philosophy of law, with a focus on the early Chinese tradition, especially Confucian and Legalist views on the relationship between morality and politics. 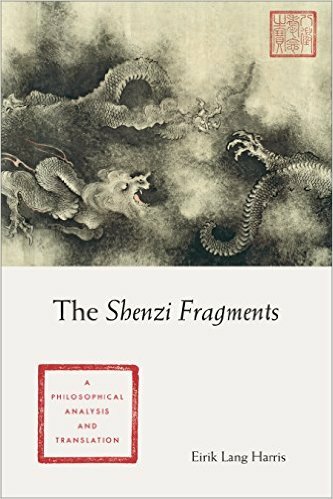 Although I find these thinkers fascinating in their own right, one of the main goals of my research is to demonstrate that the ideas of these early Chinese thinkers can illuminate many contemporary philosophical debates and contribute meaningfully to discussions in contemporary ethics and political philosophy. I am associate professor in the Department of Religion & Philosophy at Hong Kong Baptist University. Previously, I served as assistant professor of philosophy in the Department of Public Policy at the City University of Hong Kong, and I was recently a Visiting Fellow at Victoria University of Wellington. I have also taught at Yonsei University’s Underwood International College in Seoul, South Korea and in the Department of Philosophy at Santa Clara University in California. Please feel free to peruse this site to learn more about me, my teaching, and my research.